The Bachelor of Applied Science (BAS) degree is designed to provide advanced study in a particular career / occupational area. Students will receive a well-rounded learning experience including both general education credits and advanced coursework in the major field of study. Students must possess a relevant 60-credit associate degree from a Regionally Accredited institution to be admitted to the BAS degree. While the BAS degree is not intended to transfer for graduate studies at another college or university, individual courses may be considered for transfer by the receiving institution. The RN‐BSN Completion Program is designed with options for current nursing students who are enrolled in the Nursing AAS program or Registered Nurses who wish to continue their education to earn a baccalaureate nursing degree. Students successfully completing any Guaranteed Transfer Courses with a “C” or better are guaranteed acceptance of the course at any public four-year College or university in Colorado. The State Guaranteed Transfer Courses and the Colorado Community College General Education requirements have been incorporated into the degree. Students who complete a 60 credit-hour A.A. degree with appropriate course requirements and grades of “C” or better may be able to complete a Baccalaureate degree in 60 additional credits after transferring to a four-year public institution. Consult your ACC Advisor about Colorado’s 60 + 60 agreement. The State Guaranteed Transfer Courses and the Colorado Community College General Education requirements have been incorporated into the degree. Students who complete a 60 credit-hour A.S. degree with appropriate course requirements and grades of “C” or better may be able to complete a Baccalaureate degree in 60 additional credits after transferring to a four-year public institution. Consult your ACC Advisor about Colorado’s 60 + 60 agreement. The common goal of all Associate of Applied Science degrees and occupational certificate programs is to prepare students for employment in specific occupations. The programs for the degrees consist of major courses as well as related general education courses. 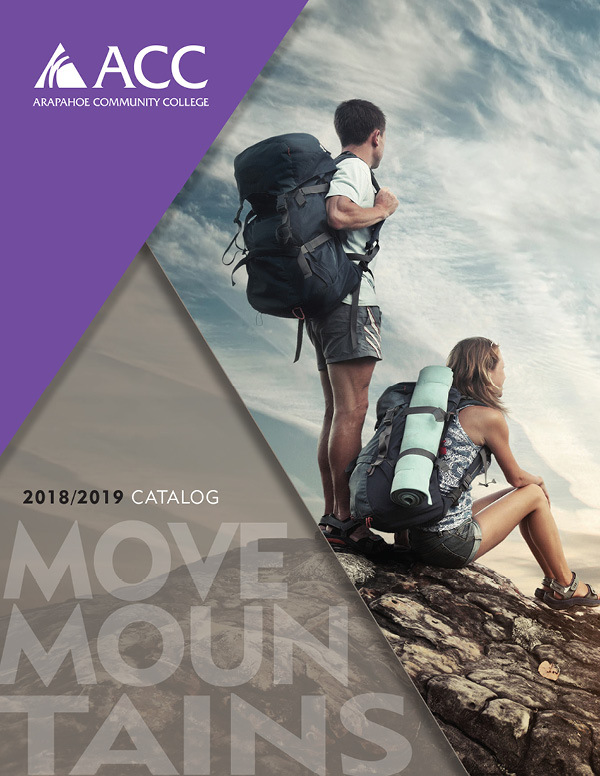 While many of these courses may transfer to a four-year College or university, the programs themselves do not have transferability as their primary goal. Students are encouraged to discuss career goals and educational objectives with an Advisor prior to enrolling in these programs. Courses numbered below 100 cannot be used to satisfy elective requirements for A.A.S. degrees. The common goal of all occupational certificate programs is to prepare students for employment in specific occupations. Some programs consist of major courses as well as related general education courses. 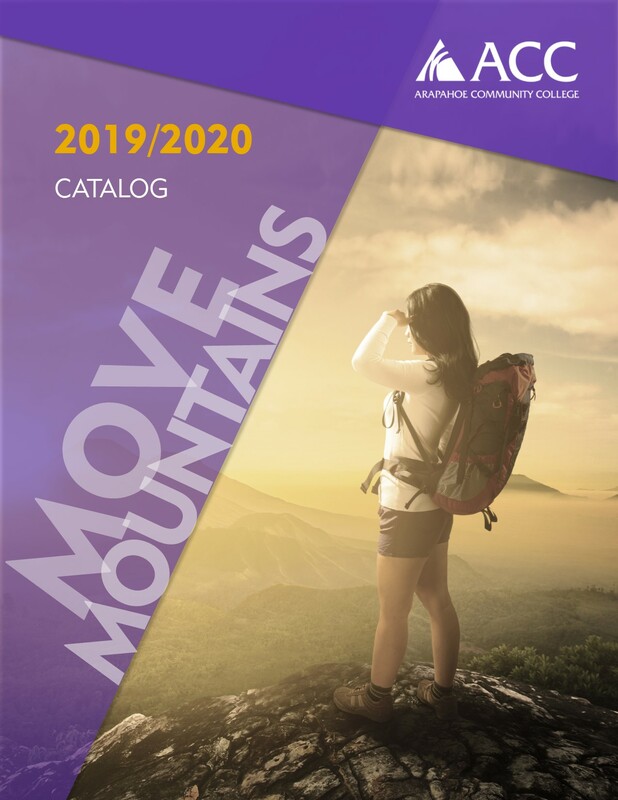 While many of these courses may transfer to a four-year College or university, the programs themselves do not have transferability as their primary goal. Students are encouraged to discuss career goals and educational objectives with an Advisor prior to enrolling in these programs. Courses numbered below 100 cannot be used to satisfy elective requirements for A.A.S. degrees.